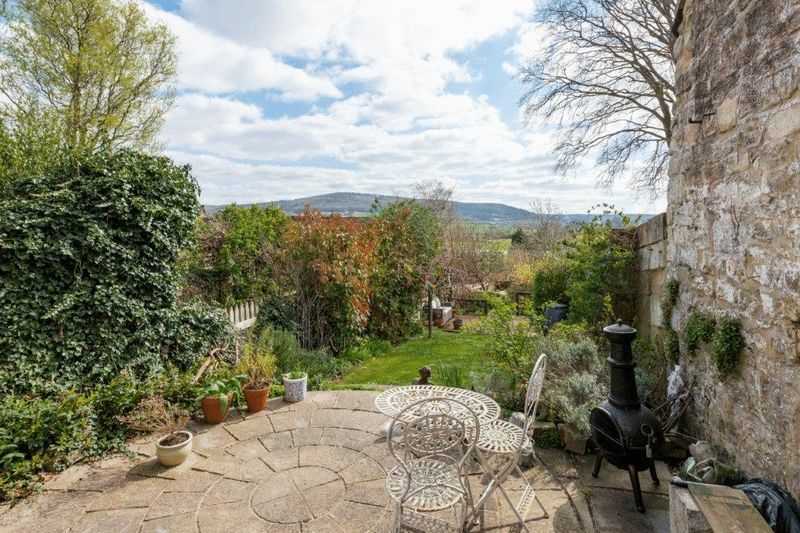 A deceptively spacious, grade II listed, period cottage with stunning views across the valley. 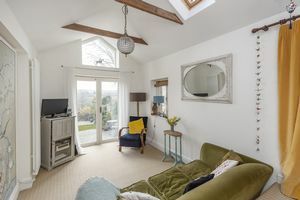 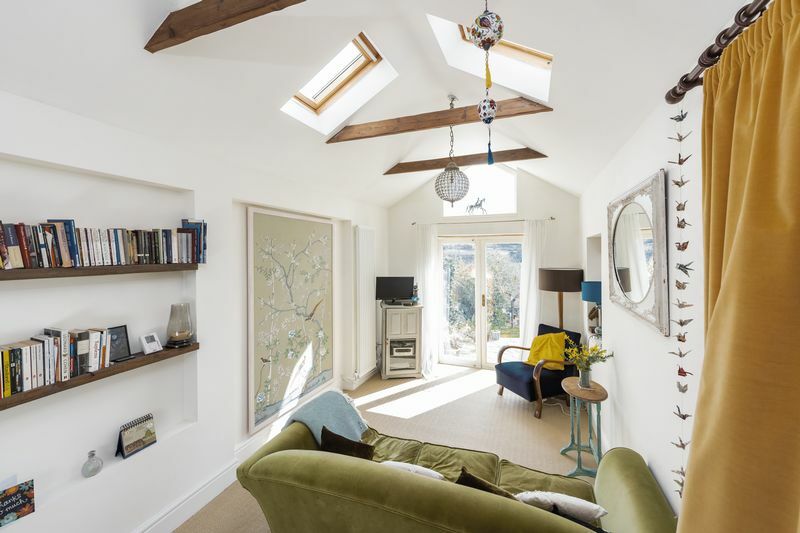 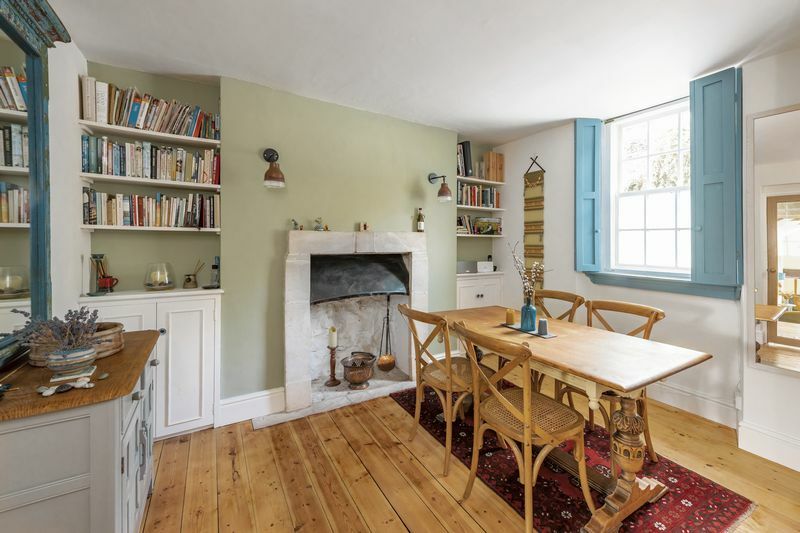 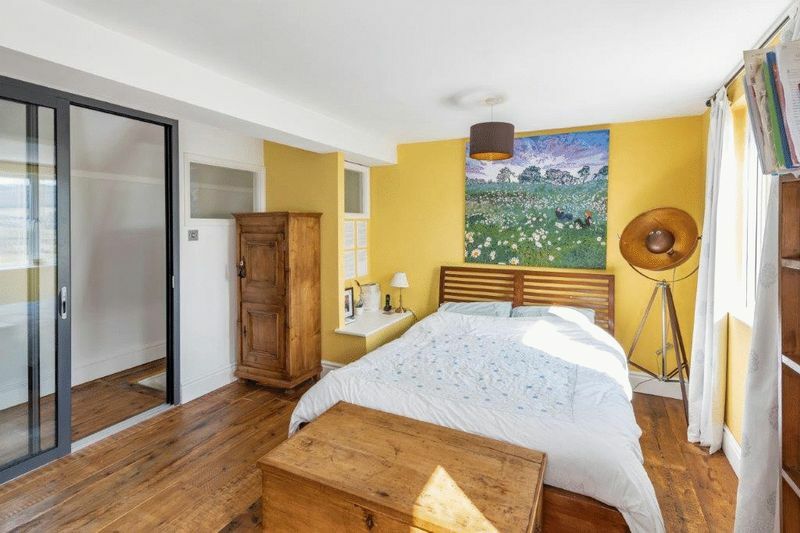 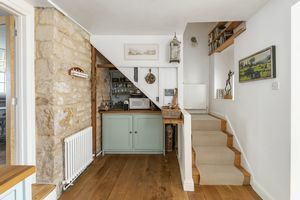 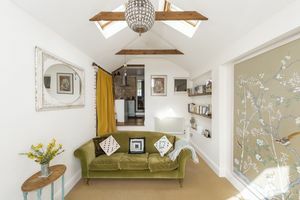 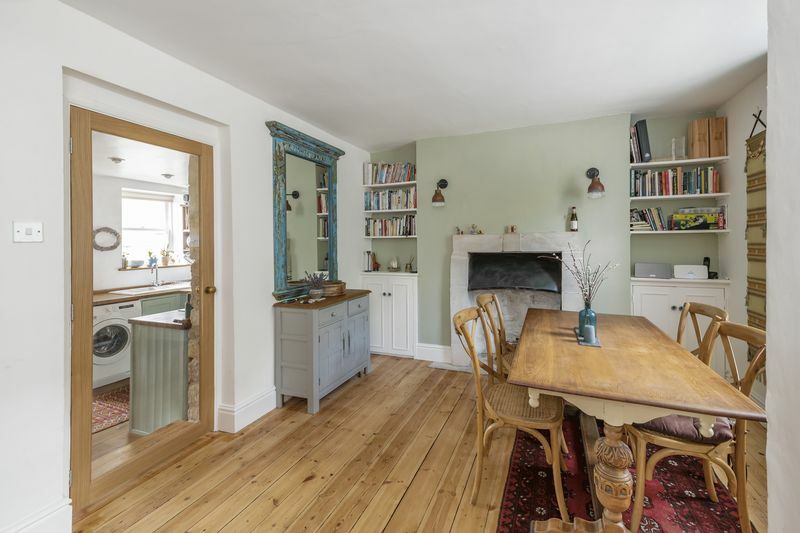 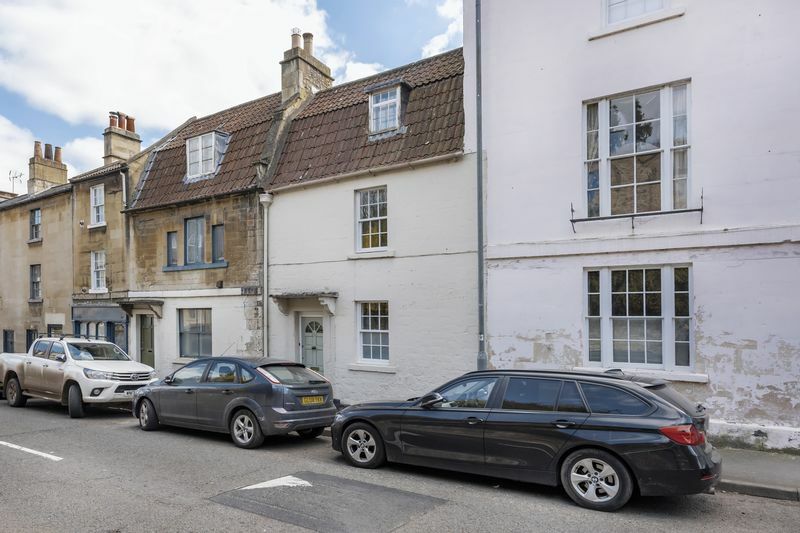 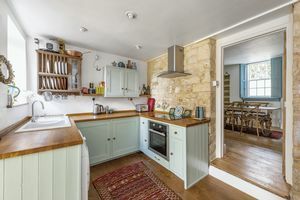 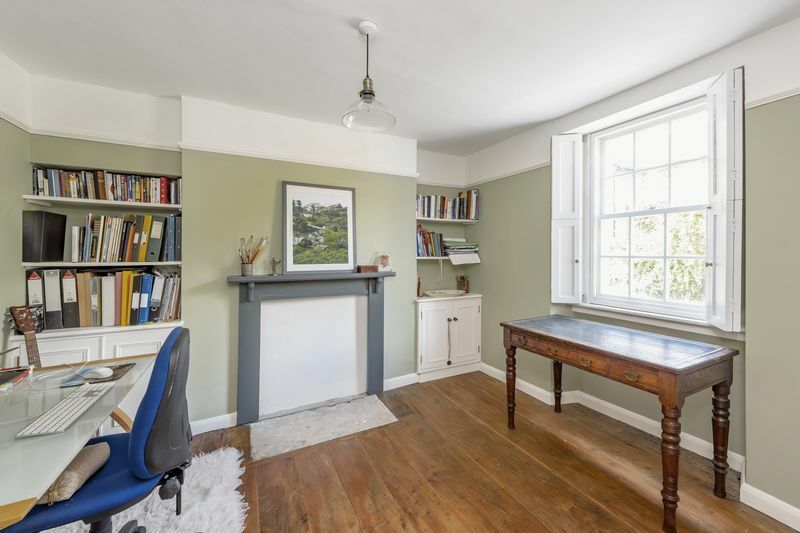 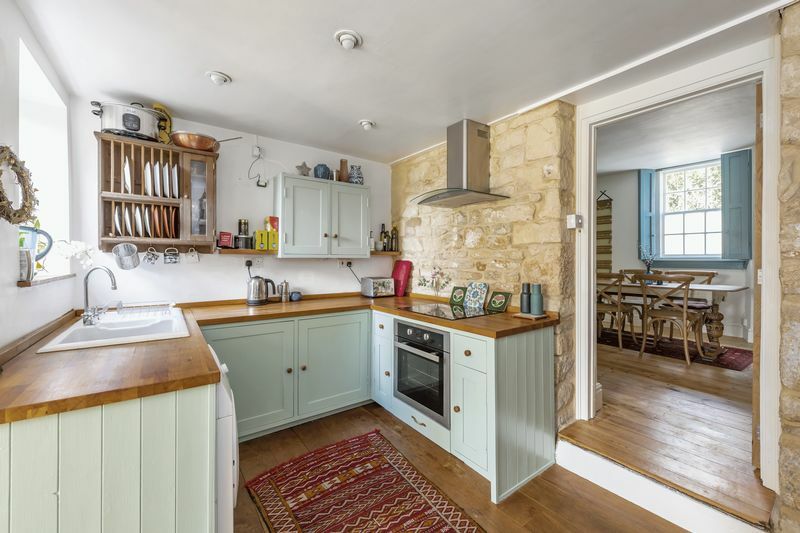 The house has been beautifully refurbished throughout and offers tastefully presented flexible accommodation, in immaculate decorative order, arranged over 3 floors with an abundance of character and charm. 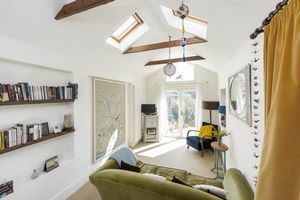 On the ground floor is a pretty dining room, a most attractive bespoke hand-built kitchen and a stunning sitting room with doors leading out on to the extensive garden. 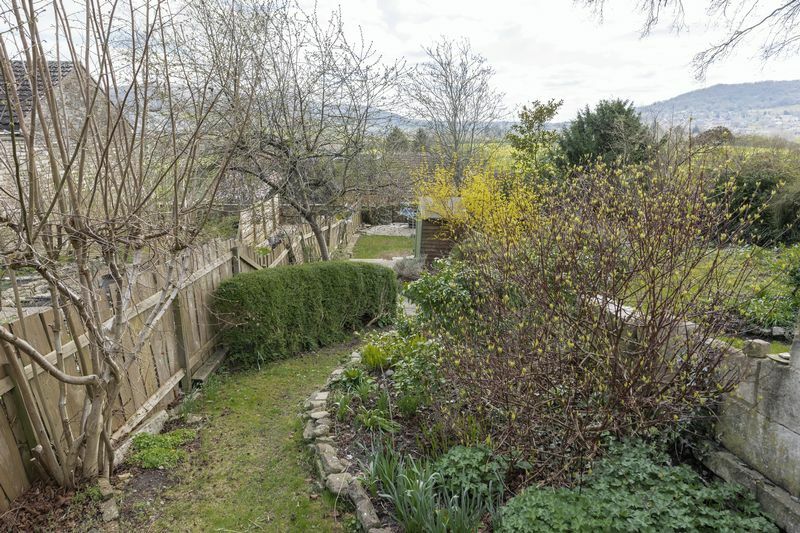 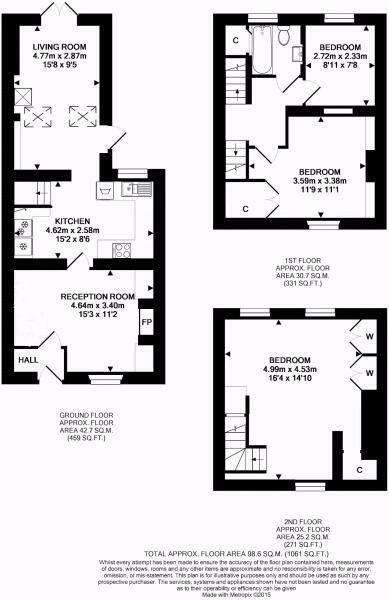 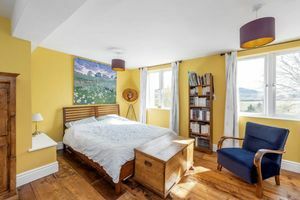 On the first floor there are two double bedrooms and a modern bathroom and on the top floor there is a generous master bedroom with the most breath-taking views of the hill and valleys at the rear. 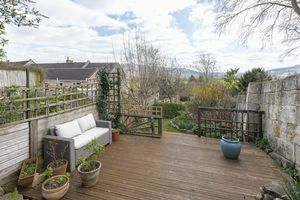 Outside there are beautiful well stocked mature terraced gardens which include a paved sun terrace, 2 lawns and a decked area. 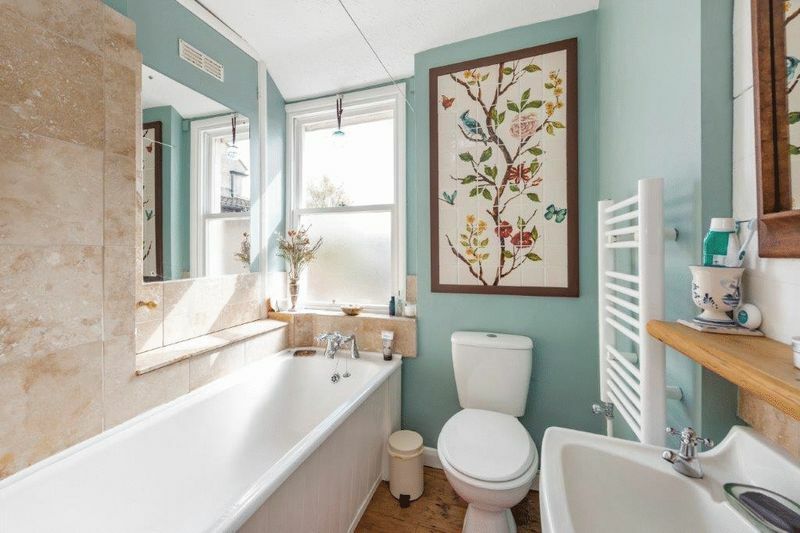 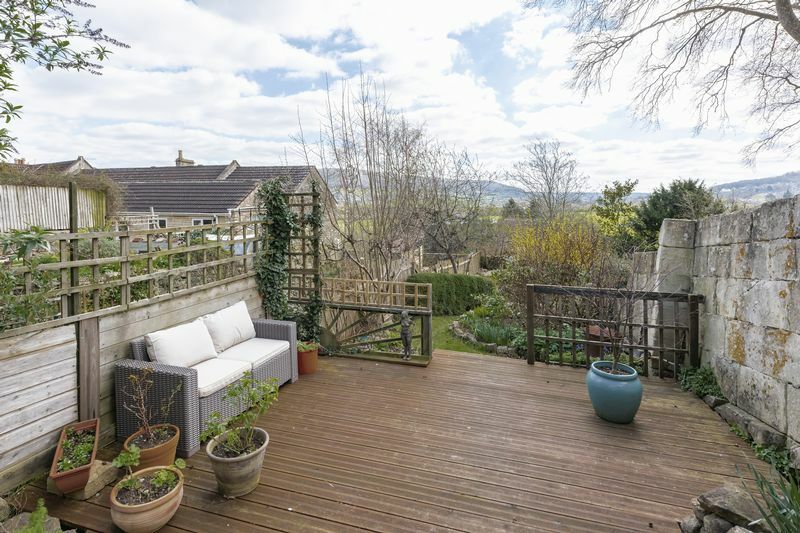 Located in Batheaston a popular village to the east of Bath situated close to Bath and within easy reach of the M4. 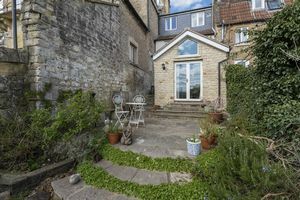 Batheaston lies at the head of the scenic Bybrook, Limpley Stoke, River Avon and St. Catherine's Valleys, providing a frequent bus service to Bath City Centre. 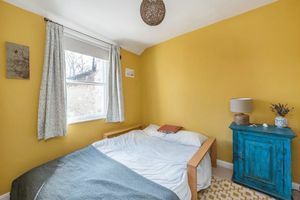 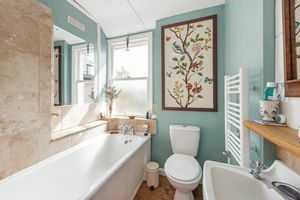 The village itself offers a number of local amenities including a convenience store, post office, chemists, veterinary surgery, doctor's surgery and a popular primary school. The stunning surrounding countryside includes Solsbury Hill, Bathampton Meadows and the Kennet and the Avon Canal which provide a beautiful setting for scenic walks and cycling. 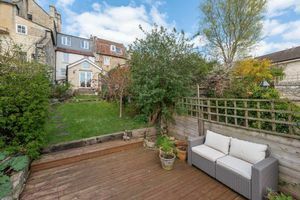 The nearby World Heritage City of Bath offers a further wide range of cultural, leisure, sporting and shopping facilities including The Theatre Royal, Bath Recreational Ground and Bath Abbey, whilst also providing a fine selection of restaurants and shops. For the commuter, Bath Spa Station offers services to London Paddington (approximately 90 minutes) and access to the South West Rail Network, whilst from Junction 18 at Tormarton, the M4 can be accessed some 10 miles North of the City.